App is the abbreviation given to Application. It is software that can run on a mobile phone or on a tablet computer. They run with the help of internet and are the easiest way of reaching to the targeted site. Search options at times confuse the user where to exactly land in order to perform a specific task. This can be avoided with the help of downloading apps. The most familiar and favorite communication app WhatsApp has become the synonym for app in the recent years. The simplicity, flexibility and the variety of features (which we will discuss in this article) that it offers has made it a popular name. This very popularity makes WhatsApp to come up with new versions every now and then. It also guides the user on update WhatsApp new version. Importance of new versions: Apps make our work simpler. However, updating to new version is as equally important as downloading an app because new version generally modifies the app to offer better features and additional security measures going by the demand of the users. Sometimes it may delete unnecessary features which are not much in favour. 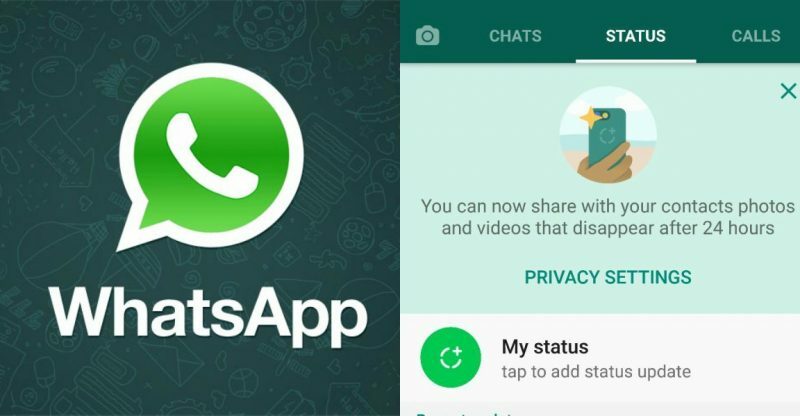 A step by step instruction guide on update WhatsApp new version makes user’s work simple. You will the find the same in this article. Further with WhatsApp offering official communication features like attachments and PDFs business communication has become easier. As a first step, please ensure your device compatibility to download the new app. For example the latest version requires Android OS 2.3.3 or above. 1 )Open the app and go to “Options” menu . 2 )Then go to “Settings”. 3) Click Help and click App info. Here you will be able to see the current version of the app. 4) Select Install to upgrade to the new version. The whole process depends on the operating system your phone uses. For example all iphones use iOS operating system. 1)Pinned chats :This feature allows the user to pin their favourite chats on the top of conversation list. The maximum number of pinning chats is 3. Just long press the chat and notice “pin” icon on the top. To unpin it, select the chat and tap on “unpin” button. So now get rid of the hassles of scrolling through the entire conversations. 2) Two-step authentication feature: This feature offers additional security by asking for a six-digit pass code when verifying your account. 3) Reading messenger: A voice assistant called Siri can read the messages for you. 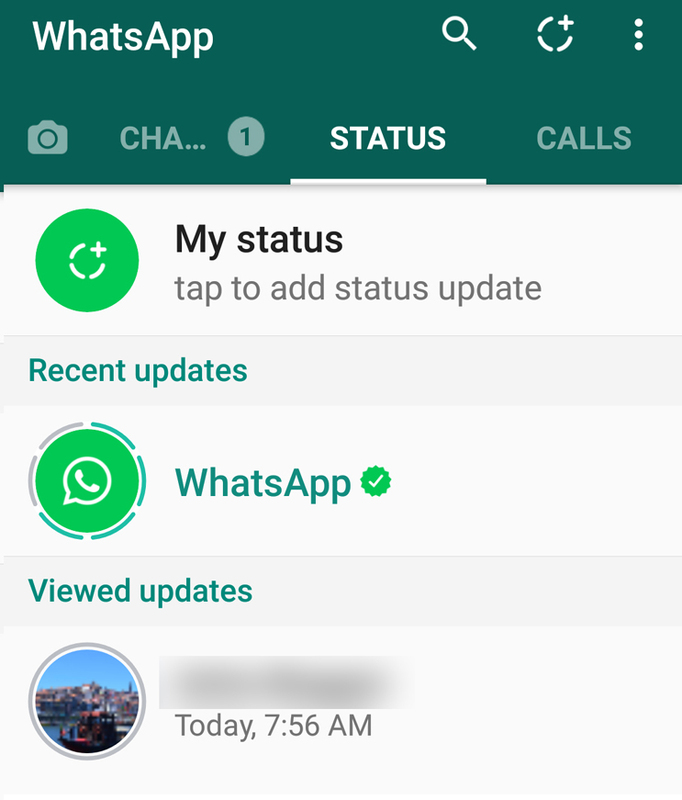 4) WhatsApp text status: Here you can use images, videos and GIFs as status. 5) Video calling buttons: There are separate buttons for voice and video calling. This enables the user to quickly initiate calls. Now that you have the latest version rights in your hand enjoy the multiple benefits offered by it. Make sure that your WhatsApp messenger is up to date to make sure the app is more secure and download the app from a trusted source.